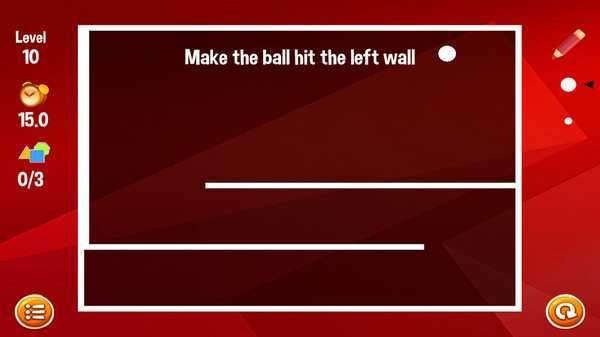 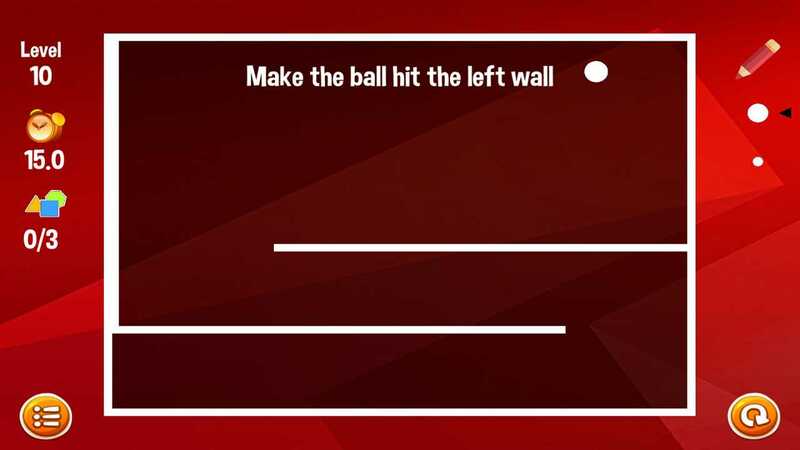 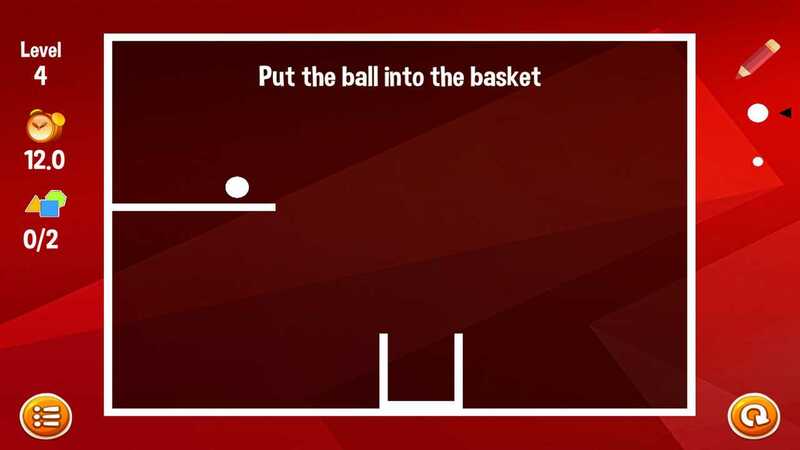 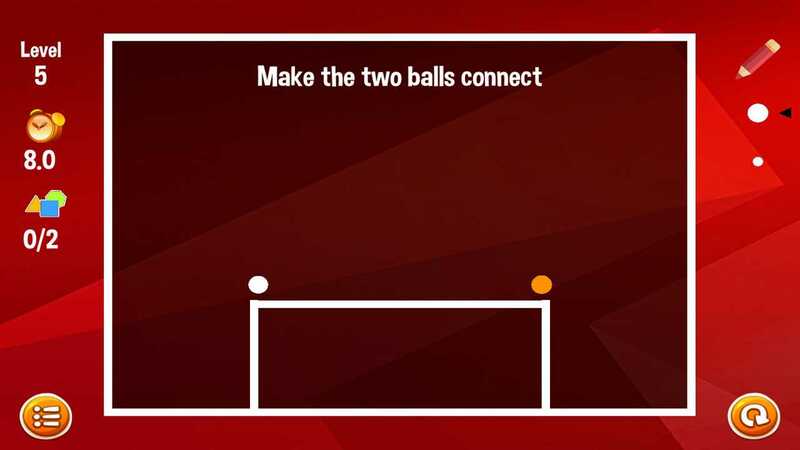 Paint Skills - is a challenging physics puzzles for your brain! 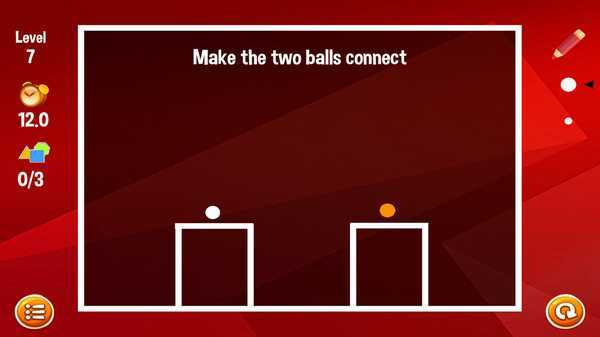 You need to get creative and draw shapes to solve the physics puzzles. 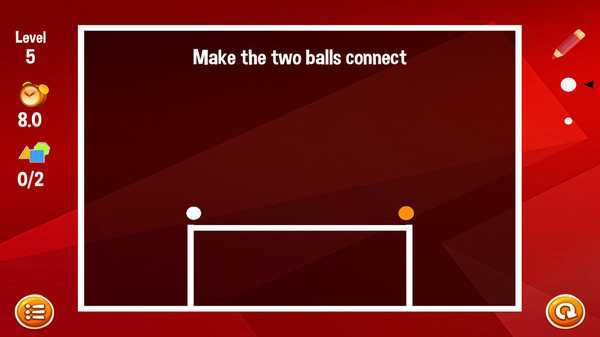 In each level, you need to pass the mission by drawing one or more lines/shapes. 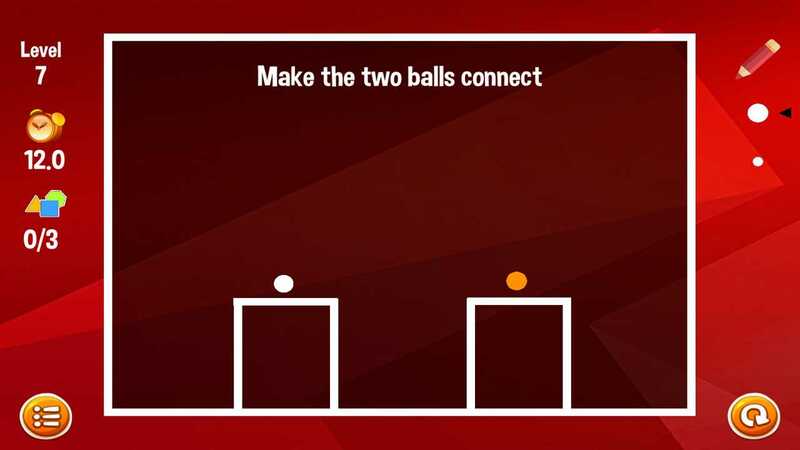 Paint Skills - is a challenging physics puzzles for your brain! 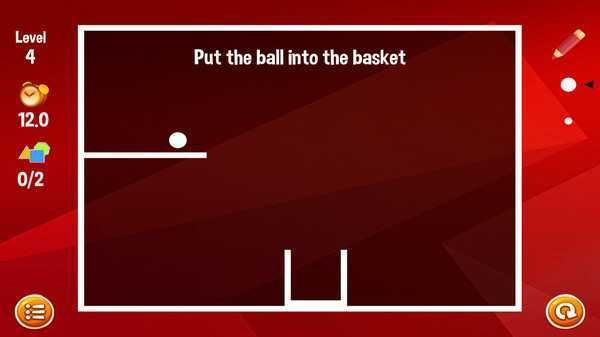 You need to get creative and draw shapes to solve the physics puzzles.